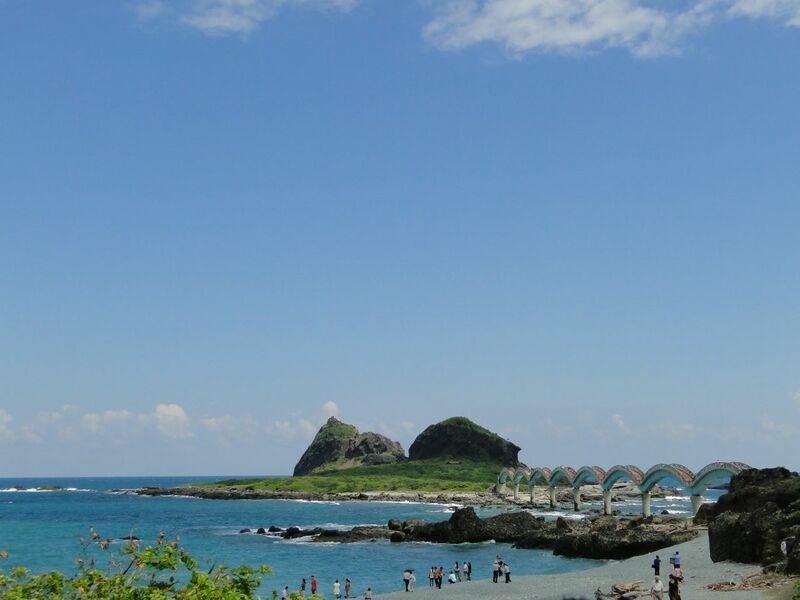 Explore Taiwan! 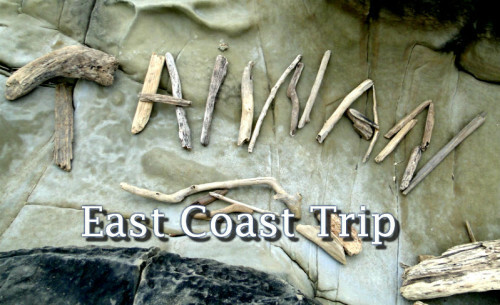 East coast including Taroko Gorge and the East Rift Valley in four days, starting from Taipei. How to get there, where to find an English-speaking rental car agency, where to stay. The blue Pacific, rugged coastlines, lush valleys, mud volcanoes, hot springs, artists‘ colonies and even live ostriches – for less than US$200 per person! It’s possible at Taiwan’s east coast. Four of us recently set out to finally see the east coast of Taiwan. This is where we went, how we worked out transportation and accomodation, and what it cost us. It may not be the perfect itinerary for everybdy, but it worked out pretty well for us. With four people, some of them neither in possession of a driver’s license nor the will to do some serious biking, we settled on renting a car right away. However, we did not want to spend a lot of time and nerves driving from Taipei to Hualien (and probably back as well) via the Suhua highway, notorious for its winding road, steep cliffs and crazy gravel truck drivers. We figured that if we spend four days (three nights) for the whole trip, we would not have to rush too much. Setting off on a Wednesday and returning to Taipei on Saturday, we avoided the weekend tourist crowds. Travelling by train in Taiwan is cheap, convenient and reliable. That goes for the standard TRA (Taiwan Railway Administration) trains as well as for the High Speed Rail. Just be sure to book your TRA tickets for the Taiwan east coast as early as possible, because there’s a lot of demand by locals as well as tourists (remember that inconvenient Suhua Highway?). You can order two weeks in advance via the TRA website and pick them up the next day at any train station or convenience store, paying at the counter. Don’t wait until the day after tomorrow, or your reservation will be cancelled. If you immediately pay by credit card while on the website, you don’t have to worry about this and can pick up the tickets at the train station until 30 minutes before departure. Wednesday: 8:00 a.m. Taipei, 12:40 p.m. Taitung, NT$742 p.P. 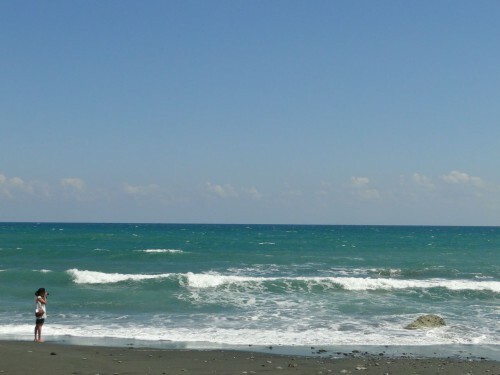 Saturday: 4:40 p.m. Hualien, 7:16 p.m. Taipei, NT$418 p.P. Most international car rental agencies do not have a presence in Taiwan. The one exception seems to be Avis, but they were not up and running by the time of our trip. There are a few local companies willing to rent to foreigners (who tend to only have funny international driver’s licenses, and who knows if those can be trusted), and (in case no one in your group speaks Chinese) offer English service. 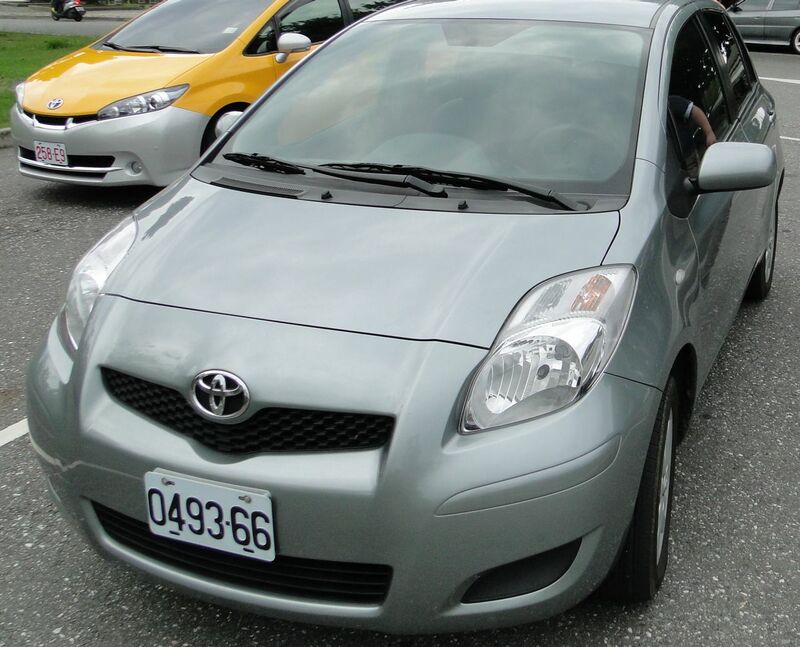 For our trip, we specifically needed a company with agencies in both Taitung and Hualien that offers one-way rental. We found just such a company with Easyrent. Another comparable company is Car Plus. And in the comments, an employee mentioned Formosa Car Rentals. We had to fill up the tank once during the trip, which set us back NT$1240. 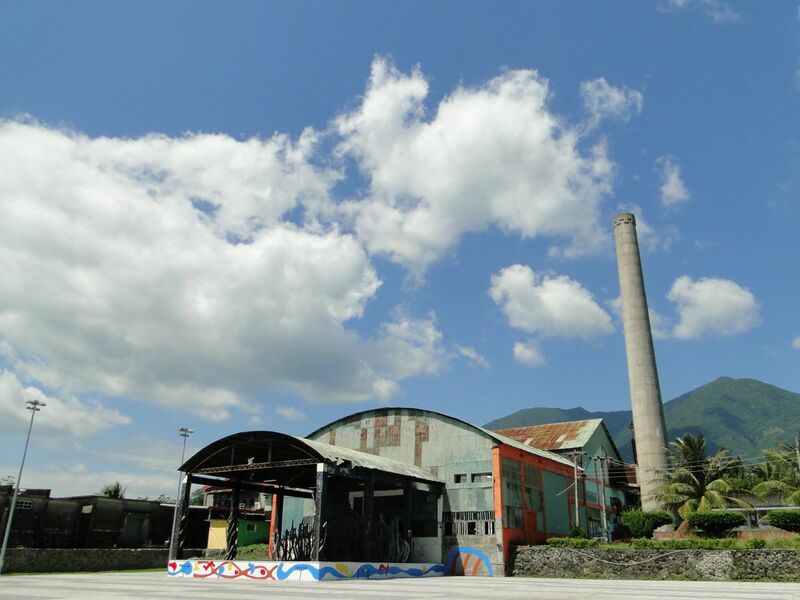 After arriving in Taitung, we picked up our car at the rental agency right next to the station and set out north on the Highway No. 11, which is going directly along the Pacific coast all the way to Hualien. Shortly after leaving Hualien, we stopped for some terrific seafood at a the 美娥 (Mei-e) restaurant in the fishing village of Fugang, just on the right side of the highway. Think NTD 250 p.P. if you really indulge yourself with the finest sashimi, shrimps etc. Full and happy, we checked out the picturesque fishing boats in Fugang’s harbor. 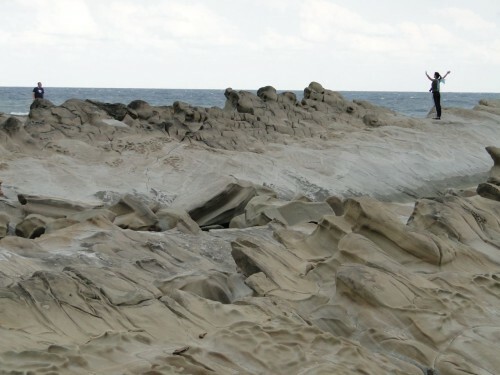 Next stop was the scenic area of Xiaoyeliu (Little Yehliu), which like its bigger brother on the north coast features some of the weirdest rock formations you will ever come across, as well as beautifully rugged coastline. Explore away! Entry is free except for a parking fee of NT$40. Next stop was Water Running Upward, a nicely landscaped little park on a hillside with a ditch where the water is actually going uphill. You’ll have to walk all the way up until you can figure out how it works. There is no electric pump involved. Entrance is free. This place is very popular with Chinese tour busses, so it’s probably best to arrive in the late afternoon to avoid the crowds. We spent the evening in Dulan, a town with a strongly Aboriginal vibe to it that has over the last few years involved into an artists colony and a place to listen to live music. 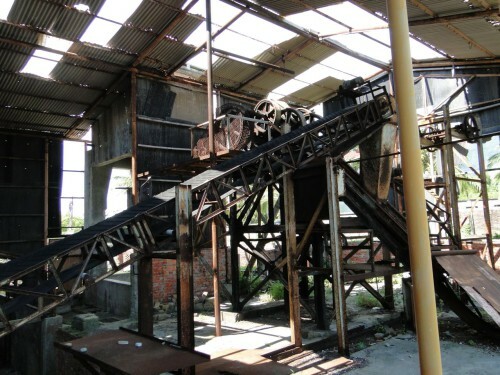 The center of the action is the former sugar factory that has been turned into a cultural center. Since it was not Saturday, there was no concert and we just had some street food. We spent the night at the Wind guesthouse, a really special place. To get there, you’ll have to return to Water Running Upward and head into the hills. 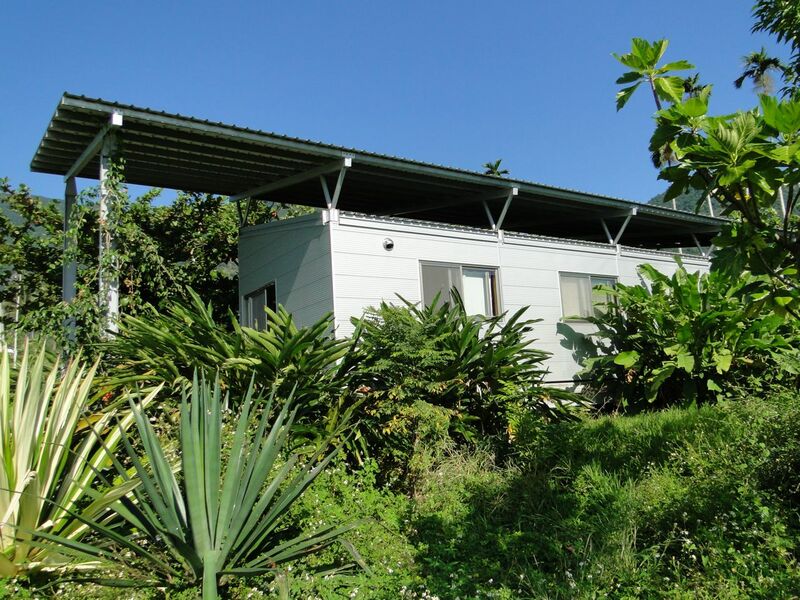 The cottages at Wind are designed to be as eco-friendly as possible, but also stylish in a down-to-earth kind of way. There is no air condition; cooling is provided by a gentle breeze. The double-layer roof prevent the buildings from heating up too much. There is abundant plant life all around the cottages. At night, you have to find your way around outside with the help of flashlights that luckily are attached to the keychains. Staying here really makes you feel that you are in the middle of nowhere surrounded by nothing but nature. We spent NT$4000 to rent two cottages, but the four of us could also have easily fit into just one (NT$2000). One sleeping area is probably big enough for up to six people. We started the day by checking out the Dulan Sugar Factory (都蘭糖廠) with its interesting mixture of decaying industrial remnants, Aboriginal art and little designer shops. There’s also a cafe where you might get breakfast. Continuing north on Highway 11, we felt like going down to the beach and wet our toes in the waters of the Pacific. Shortly after Duli (都歷), we found a path that crossed some rice paddies and led to a wonderfully deserted black pebble beach that we had all for ourselves. Next stop was Sansiantai, the Terrace of the Three Immortals. With its picturesque arched bridges, this is definitely a prime photo location. A little further north, we left the coastal Highway 11 and took Road No. 30, heading westward into the mountains. Our destination was the East Rift Valley on the other side of this mountain range that separates Taiwan’s east coast into two distinct areas. Click here to read the complete guide to the perfect Taiwan east coast trip. There are two and a half days left for you to explore! Download my complete East Coast Travel Guide now! I hope you’ll enjoy your trip as much as we did. Did they have ostrich steak in Ruisui Farm? It’s really very nice meat when you can get it. As for the meat: Geez, I don’t remember. But there were only very few ostriches, so I guess they don’t eat them. As for Avis: When you click on „Book your car“, you can do a rental. 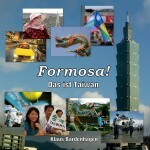 Formosa Car Rental offers car rental service all around Taiwan. We have office in Taichung, Kaohsiung and Hualien. Drop offer service available all around Taiwan. If you need a rental car for business , please feel free to contact ! 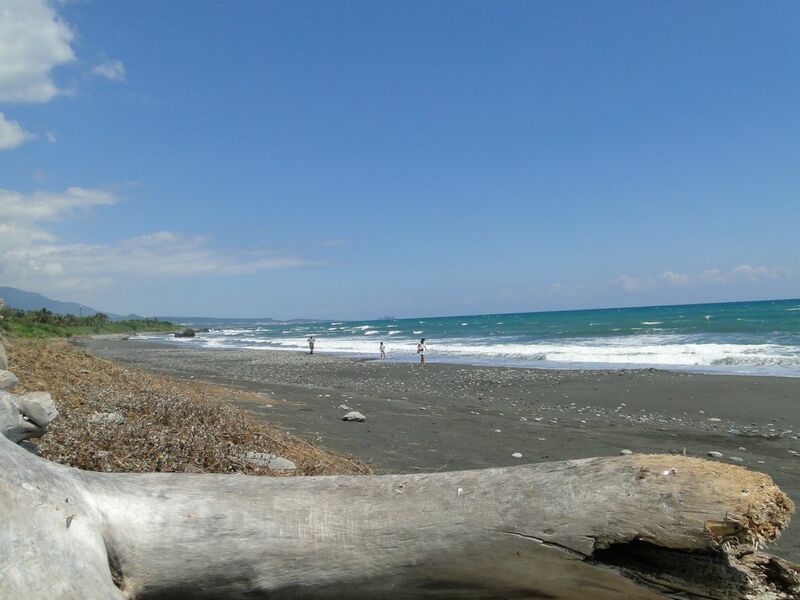 just came back from HuaLien this weekend – was great ! thank you for your blog, especially comments on sights and rental car choices. i am the family travel agent, planning a visit to see family and friends, and the eastern rift valley. we are planning to visit some of the sights you mention, and will try hiking part of the „walami trail,“ and possibly see „nanan falls“ SP? Sounds good. Have a great trip!